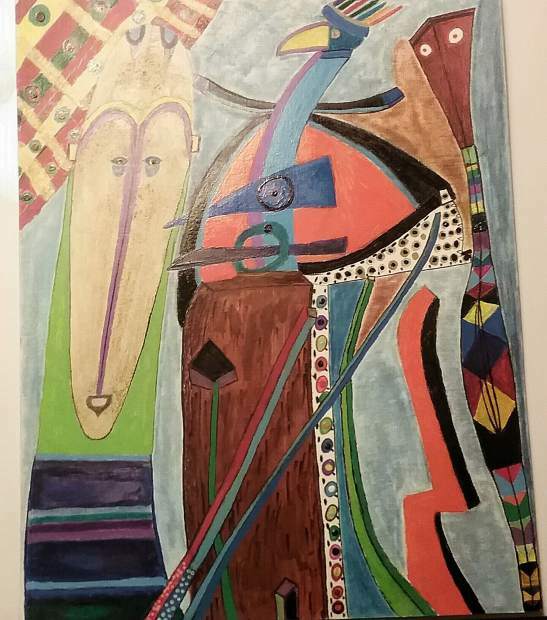 Local mixed media painter Nate "Natron" Smith would like to announce his solo art exhibit "Positive Energy Vibe" at the Colorado Mountain College-Edwards Library. It features his colorful, modernist abstract realism artwork via botanical, primitive and visionary themes. The art will hang through the end of March. Please appreciate and support fine art.